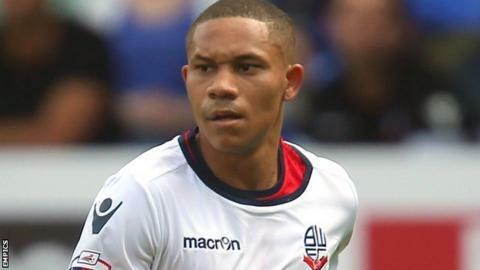 Bolton Wanderers' on-loan winger Wellington Silva has been ruled out for up to 10 weeks with a hamstring tear. The 22-year-old moved to the Macron Stadium on a season-long loan from Arsenal in August and has scored once in his nine appearances so far. The Brazilian joined the Gunners in 2011 but was only granted a work permit to play in England after five loan spells with different Spanish clubs. Bolton boss Neil Lennon confirmed the news at a press conference on Thursday.